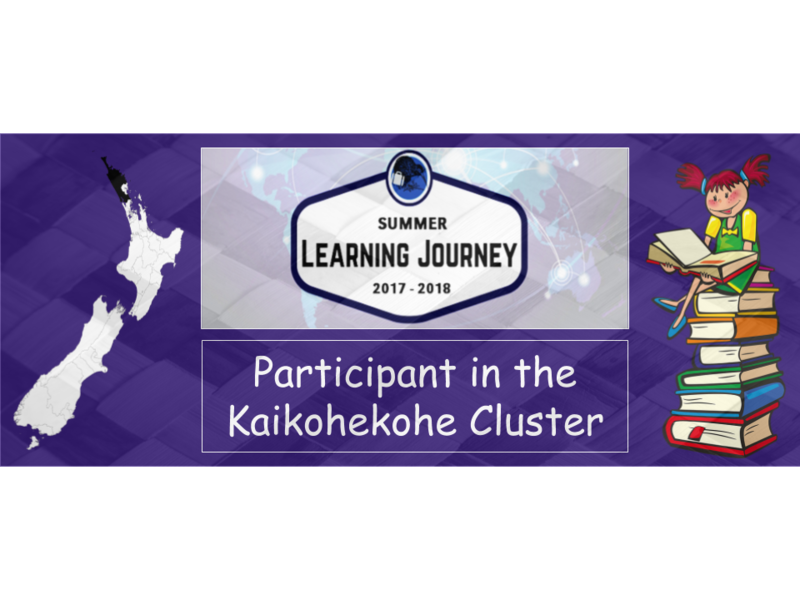 I am so happy to see you've posted your first activity for the Summer Learning Journey, and what an awesome job you have done too! I absolutely love how you have used a Waka Ama race in the background of your photo, that was very creative and looks great. I also didn't know that there was a strategic order to who sits where in the Waka. Where would you choose to sit in a Waka? That is awesome that you do Waka Ama! Do you do this through your school? Have you competed in any races? 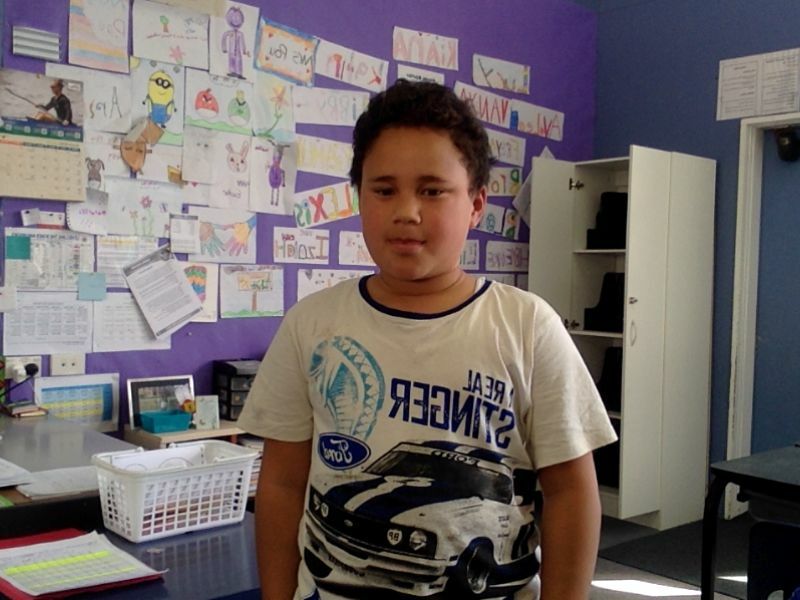 This is a great presentation about the Waka Ama race. It was awesome to read a brief description of the rules, the parts of waka and explanation of different people's role depending on where they sit. It's also interesting to hear that you already do waka ama. Do you go on the waka once a week? What's good about doing waka ama other than building up your arm muscles? I look forward to hearing from you and reading more of your activity blog posts!